Is coconut oil better for you than beef fat and butter? Not according to the American Heart Association. Coconut oil is loaded with saturated fat, which can increase one's level of LDL (bad) cholesterol. 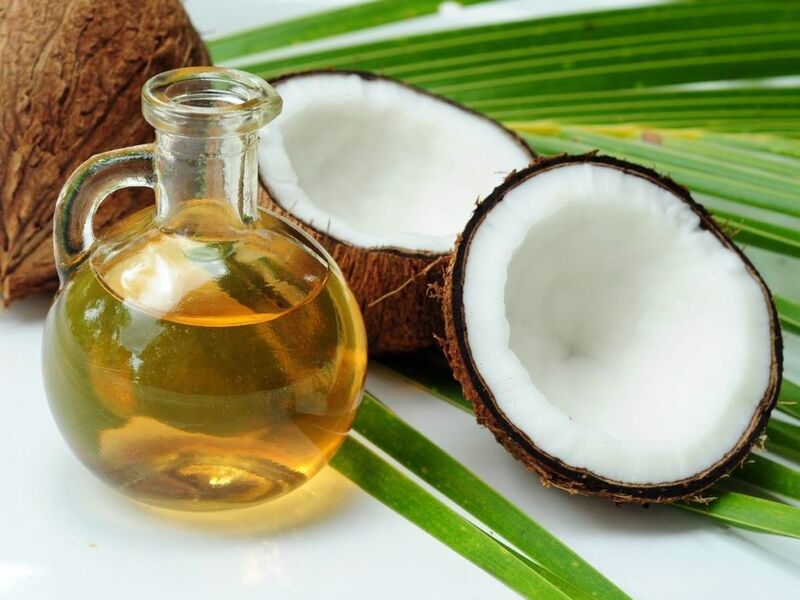 Recently, health food forums have been saying that the saturated fat in coconut oil is better for us than other fats, and that coconut oil is actually a health food. The American Heart Association says there is no evidence to support this claim. It recommends lowering one's overall saturated fat intake.